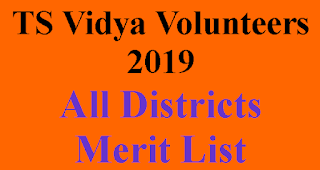 NEW: TS Polycet 2019 Results declared on 24-04-2019. 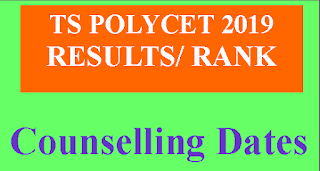 TS POLYCET 2019 Notification Released and Online Applications Started From 14-03-2019 to 04-04-2019 (5Pm) and Exam was conducted on 16-04-2019 (11Am to 01Pm) and Results of Polycet-2019 Released on 24-04-2019.and then Counselling schedule will be release. 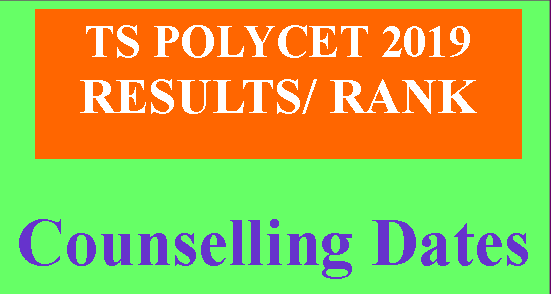 Yo Can Visit Official Site For Results of TS Polycet 2019, TS Polycet 2018 Rank and Counselling Dates. Form www.sbtet.telangana.gov.in/ or www.polycetts.nic.in/ and also Direct From Our Given Links to Check Your TS Polycet 2019 Results Fast. 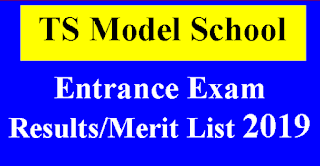 D. Pharmacy, the entry qualification is 10 + 2 The Candidates need not appear POLYCET - 2019 for admission into these courses. A separate notification will be issued for admission to these Diploma Courses.